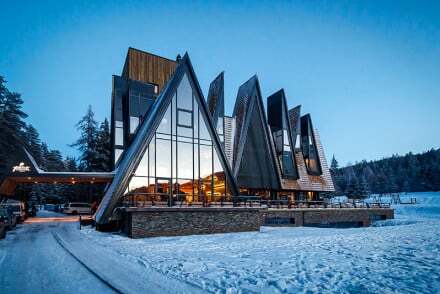 This contemporary, four-star hotel and spa on Trebević Mountain is just a short drive from the capital. The best of the spacious and bright suites have spectacular panoramic views. Modern interior design brings the outside in, with verdant feature walls and pine fittings. A luxury nature hotel.